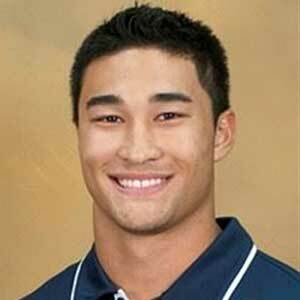 Eric Takenaka is a 5’10” 205 pound junior safety for the BYU football team (High School Class of 2012). 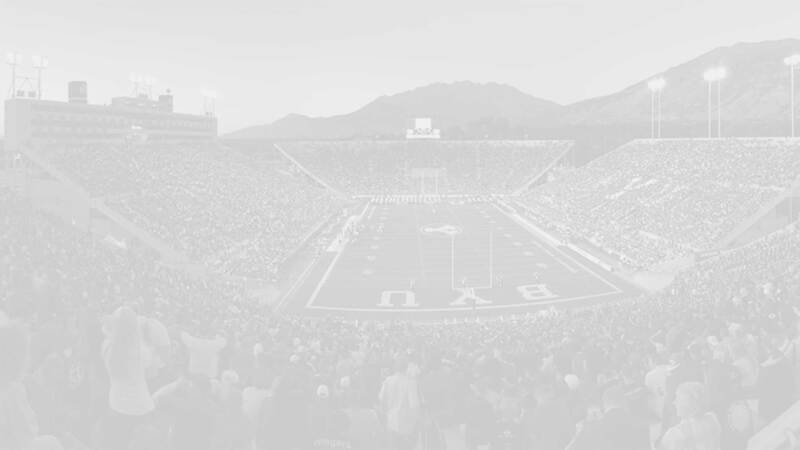 A transfer from Snow College, he is an early-signee that started school at BYU in the winter 2015 semester. He is immediately eligible with two years to play two and is projected to compete for playing time at safety and on special teams this fall. Takenaka prepped at West High School, where he was a two-sport athlete playing three years on the baseball team where he had 5 home runs, 8 doubles, and 8 triples. He did a little bit of everything on the football field ending his career with 1975 yards rushing with 23 touchdowns, 405 yards receiving with 4 touchdowns, and 81 tackles. Out of High School Takenaka was rated 2-stars by Rivals and Scout, and wasn’t graded by ESPN. He was also recruited by Utah. 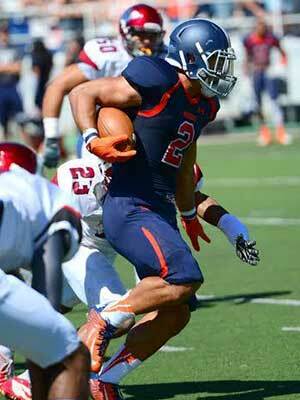 Takenaka committed to the Cougars on January 1, 2015. 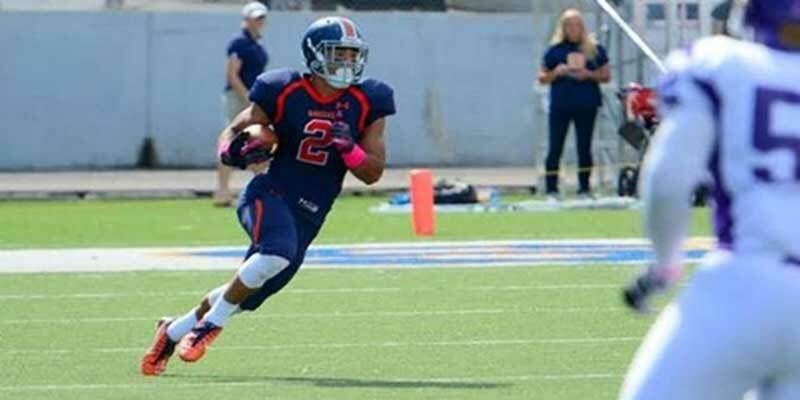 Last Team: Snow College HT/WT: 5’10”, 205 lbs.